Johan “John” C. A. van Beek, Managing Director of Cerberus Global Investments B.V. Mr. Van Beek joined Cerberus in 2000. Prior to joining Cerberus, he worked at Wedge International Holdings B.V. from 1978 to 2000, a private investment and finance company that invests in industrial companies with high asset values, where he served as the Finance Director and Chief Operations Officer. From 1966 to 1978, he worked for Arthur Andersen & Co at The Hague. 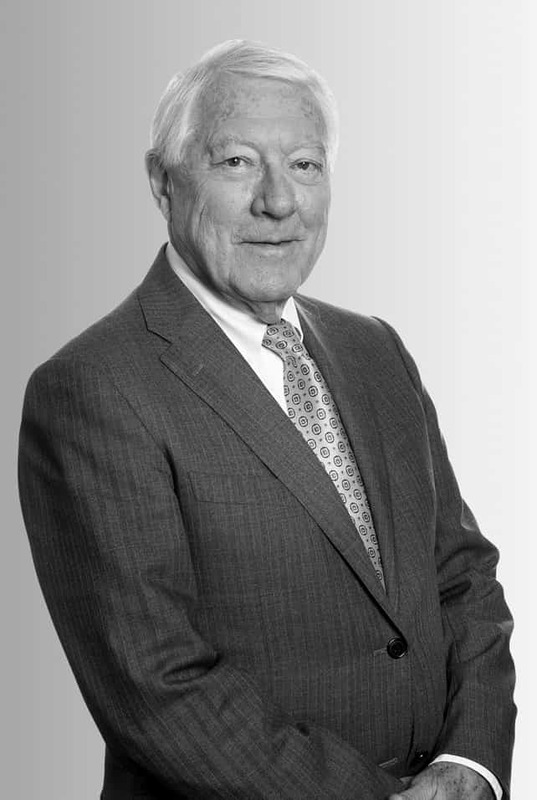 Mr. Van Beek also served as a Director of Gateway International Ltd. (Ireland/Netherlands) and as Chairman of the Board of Rabobank Regio Schiphol (Dutch). Mr. Van Beek studied accounting and economics at the Netherlands Registered Accountants Society.